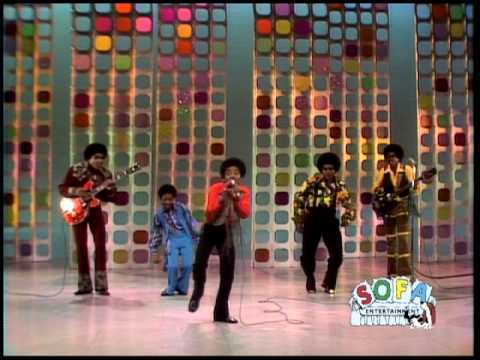 The Jackson 5 - ABC. 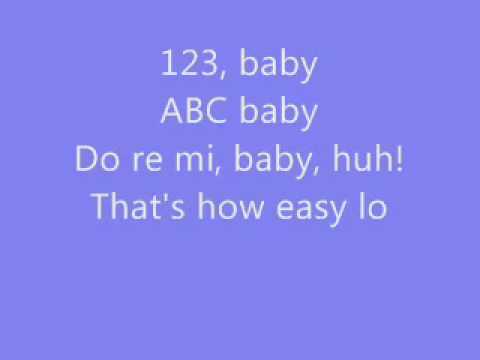 The Jackson 5 - ABC with lyrics. Michael Jackson R.I.P! Chloe x. 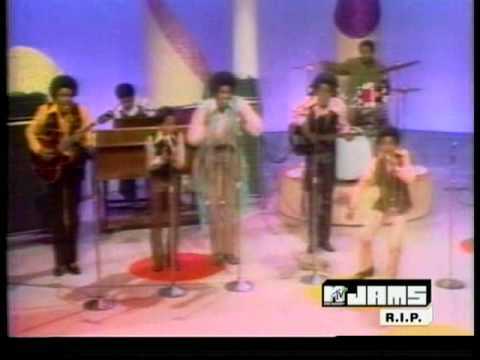 The Jackson 5 - ABC Source: Album "The Ultimate Collection" Epic 2004 Sony Music is the owner of the audio, not me.